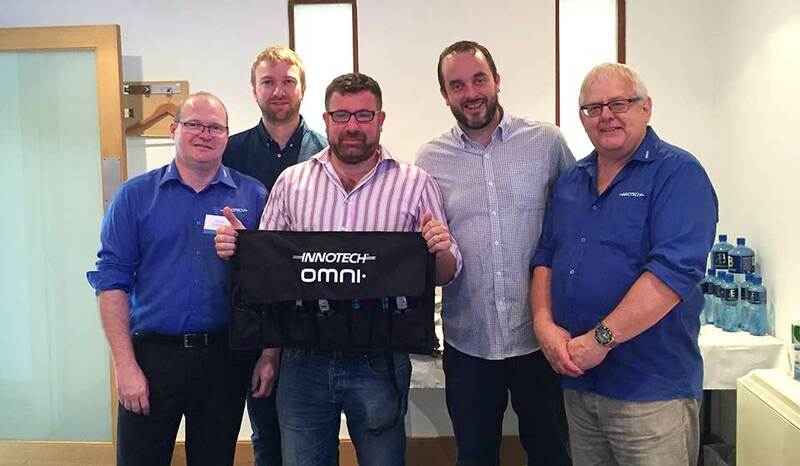 Our recent distributor conference on the 17th to the 19th of August was held at our head office in Brisbane Queensland to prepare our Distributors for the upcoming release of the new Innotech Omni product line. We would like to thank all of our valued network of representatives Nationally and Internationally who attended, as we realize it is a sacrifice to all leave your businesses for several days. 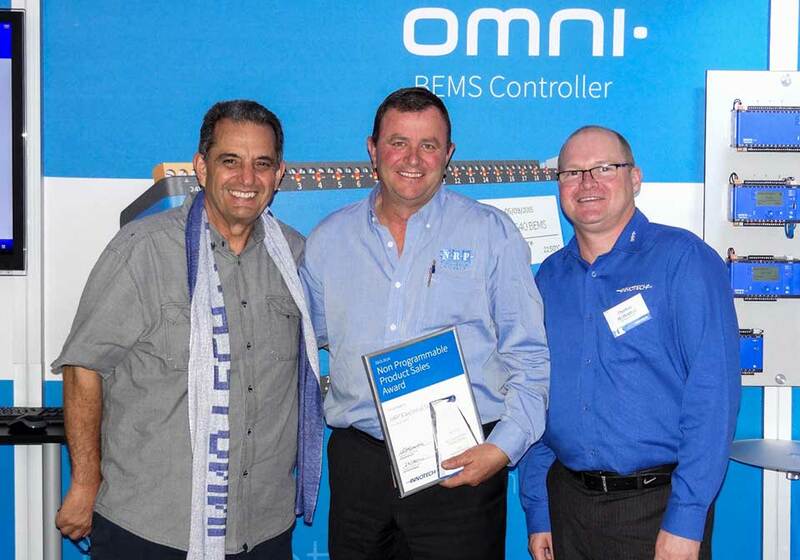 The meeting was a great success and feedback we have received informed us that our group was happy with the content delivered, and all who attended walked away with much more knowledge about the Omni family of controls. We know everyone is keen for this product to be available and excited about the pending release. We are currently conducting a series of meetings for our partners in Europe and we are looking forward to the North American meeting to take place in October. 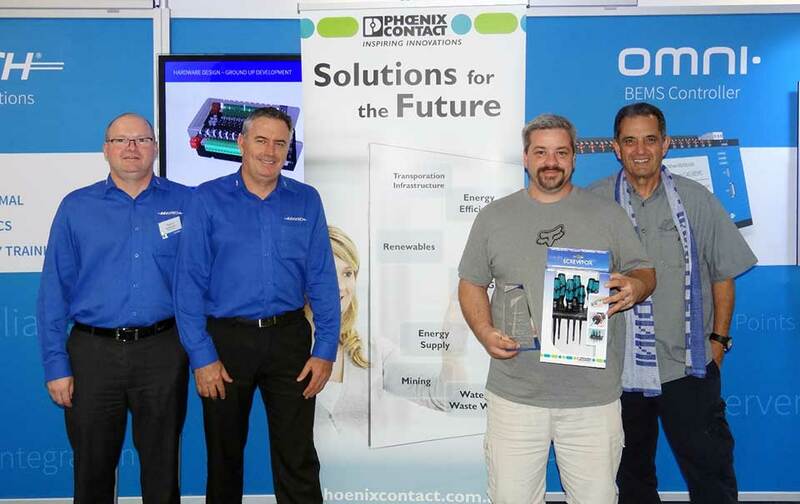 I would like to take this opportunity to announce our annual Distributor/Dealer awards for the 2015/16 year. Whether you win an award or not your relationship is important to us and the business is always appreciated. 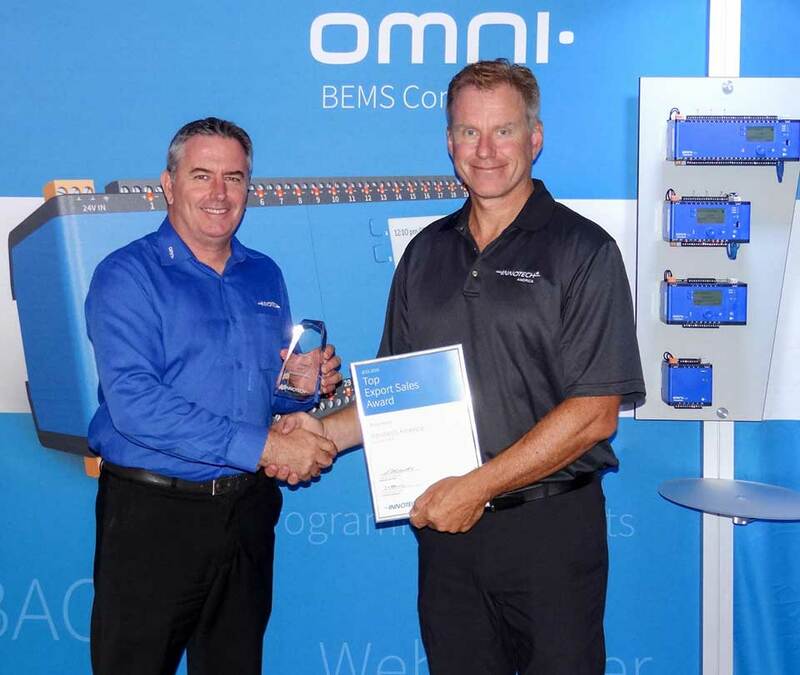 We have a long list of Partners who have been loyal to our brand for many years.